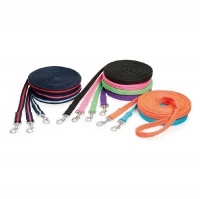 Nylon web side reins from Shires Equestrian measures 1" (25mm) wide and have elastic inserts. Buckle adjustment with trigger clip. Onesize. 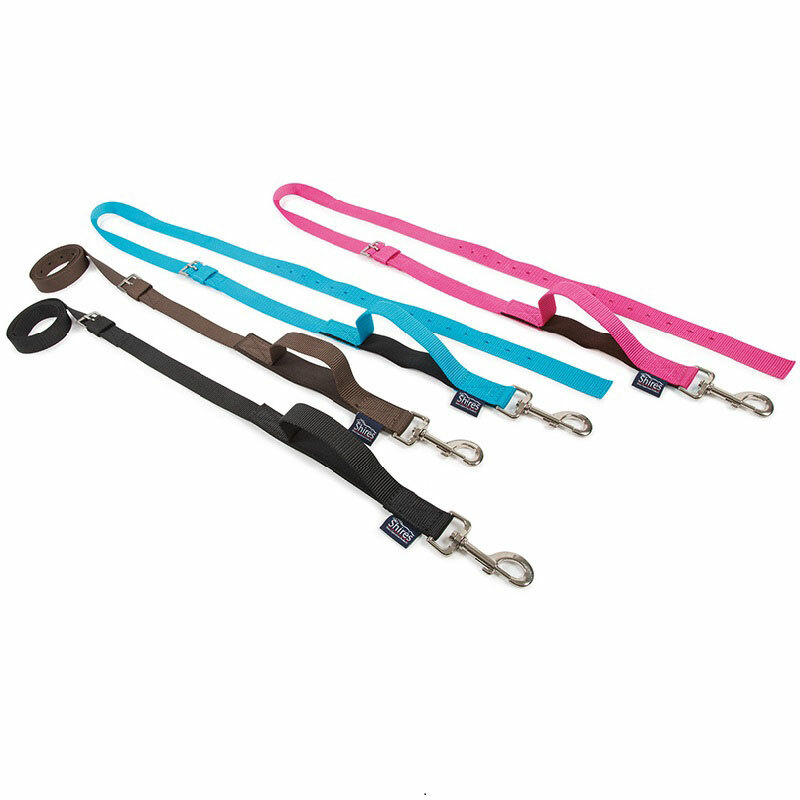 Available in Blue, Raspberry, Black and Brown.